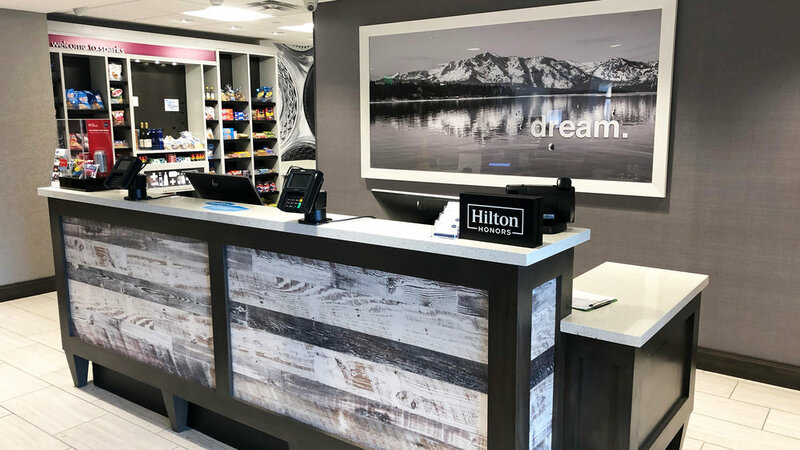 Hilton Garden Inn is a four story, wood construction with 125 rooms and 74,000 square feet. 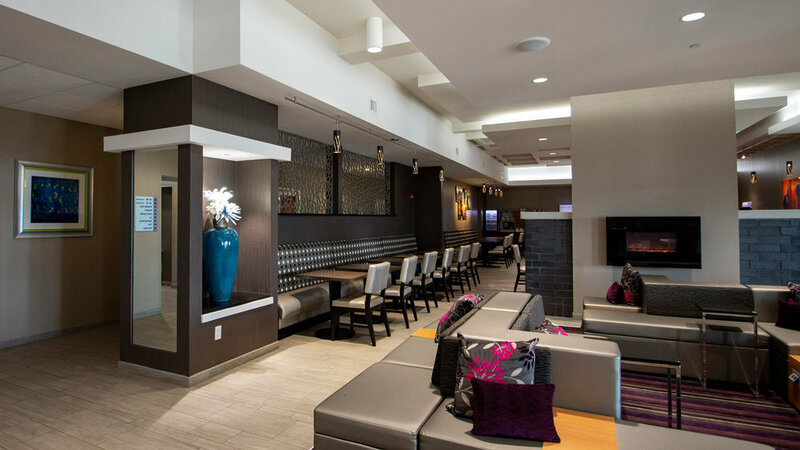 The amenities at the hotel include an outdoor pool, a commercial kitchen and a full service restaurant. The HVAC system was designed to minimize ductwork and save on the cost of large distribution fans, multiple water pumps and water piping. An air source Variable Refrigerant Flow system was utilized to combine energy efficiency and ease of design. DesignCell Architecture was our partner on this project. 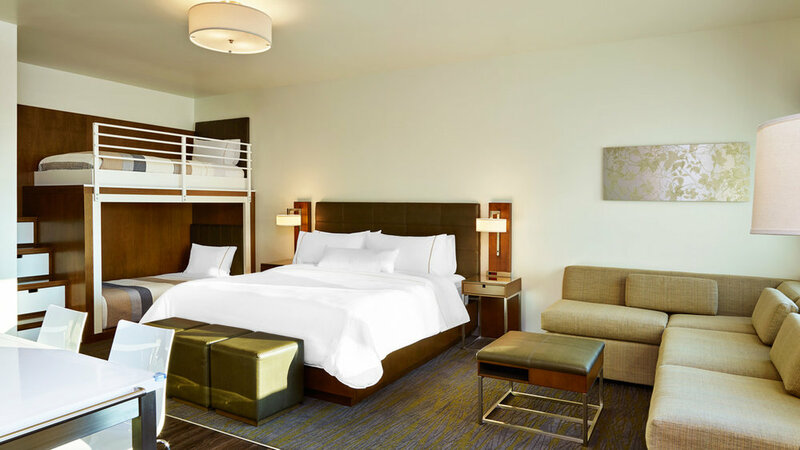 Holiday Inn Express is a 4-story, 110 room oasis with an indoor pool and lounge. 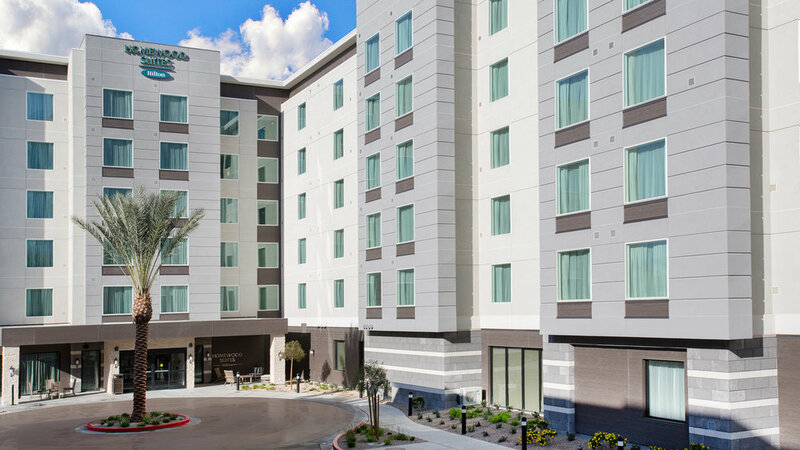 The mechanical system for the hotel utilized a variable air volume system for the first floor common areas, and four pipe fan coils in the guestrooms. High efficiency boilers and an air cooled chiller were coupled with this equipment to provide heating and cooling.